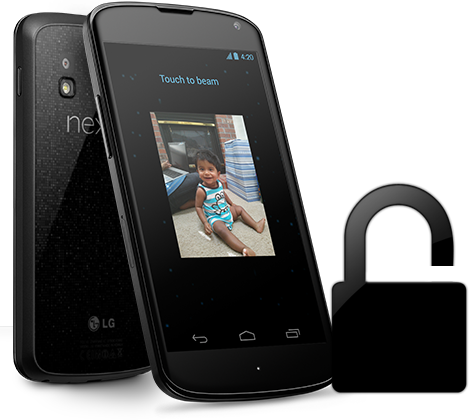 Google and LG may only have announced the Nexus 4 earlier this week, but the Android community is by far the most dogmatic in its quest to tweak and mod every aspect of the search company’s firmware, and already, a method for unlocking the device’s bootloader is ready and available; more details after the jump! The tutorial is not too difficult if you’re accustomed to this kind of thing, but if you’re a bit of a noobie, make sure you read every detail to prevent any mishaps. Now, when you unlock the bootloader, everything gets erased, so it’s probably best to unlock it before you begin loading all of your apps and settings onto it. If you’re backed up via the cloud, then perfect, but if you are not, make sure you keep any important files stored on your desktop. Before you get started, you’ll need to run the edition of fastboot specific to your computer’s OS. If you’ve done this before, you’ll be more than aware on how to install the fastboot driver. You will also need the cable that came with your Nexus 4, and the ability to enter commands into your Terminal / Command Line. 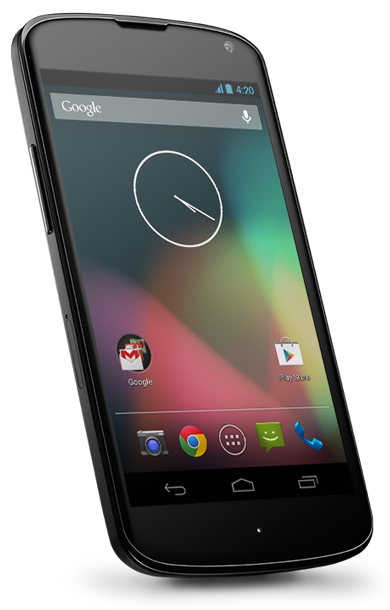 Step 1: Power down your Nexus 4 before rebooting into fastboot mode. You can do this by holding down the the Volume Down and Power buttons simultaneously. Step 2: Connect your device to your computer. Open up a terminal or command prompt, and navigate to the folder containing the fastboot program. Step 3: Type fastboot devices into the command line, and you should then see your device’s ID, which means fastboot is setup correctly. Step 4: Once fastboot is set up properly, type fastboot oem unlock into the command line, and follow the prompts on your device’s display. As already mentioned, your device’s data will be lost once you press "Yes," so make sure you’re backed up. After that, your device will reboot, and you’ll have a great deal more freedom than you ever could have had with a locked bootloader. Should you, for any reason, wish to reverse the process, follow the tutorial again, but type in fastboot oem lock as your last command, which will once again lock your device’s bootloader.